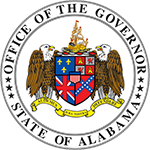 MONTGOMERY – Governor Kay Ivey has issued a State of Emergency effective at 6:00 a.m. Sunday, May 27, 2018, for several Alabama counties in preparation for Subtropical Storm Alberto. 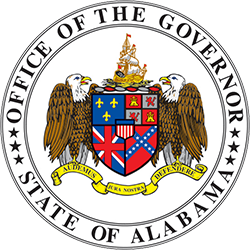 The counties included are as follows: Autauga, Baldwin, Barbour, Bibb, Bullock, Butler, Chambers, Chilton, Choctaw, Clarke, Coffee, Conecuh, Coosa, Covington, Crenshaw, Dale, Dallas, Elmore, Escambia, Geneva, Greene, Hale, Henry, Houston, Lee, Lowndes, Macon, Marengo, Mobile, Monroe, Montgomery, Perry, Pickens, Pike, Russell, Sumter, Tallapoosa, Tuscaloosa, Washington and Wilcox. According to the NWS, Alberto will soon become a Tropical Storm, and the track has shifted a bit further east. However, significant impacts are still expected in Alabama beginning today near the coast and lasting into the middle of next week. Widespread 3-7 inches of rain will occur with 6-12 inches closer to the coast. Some locations could see 10 -15 inches. These amounts will lead to extremely serious flash and river flooding. There is also a prolonged tornado threat for much of the state beginning near the coast on Sunday and lasting into at least Tuesday night in north Alabama. At the direction of Governor Ivey, the State Emergency Operations Center in Clanton has been activated since Friday in preparation for Alberto and The Alabama National Guard (ALNG) has activated its High Water Evacuation Teams (HWET) to support Divisions A and B, in the coastal and southeastern portion of the state. Both Divisions, A and B, will activate Sunday morning. The ALNG soldiers will also provide support in the command and control center. 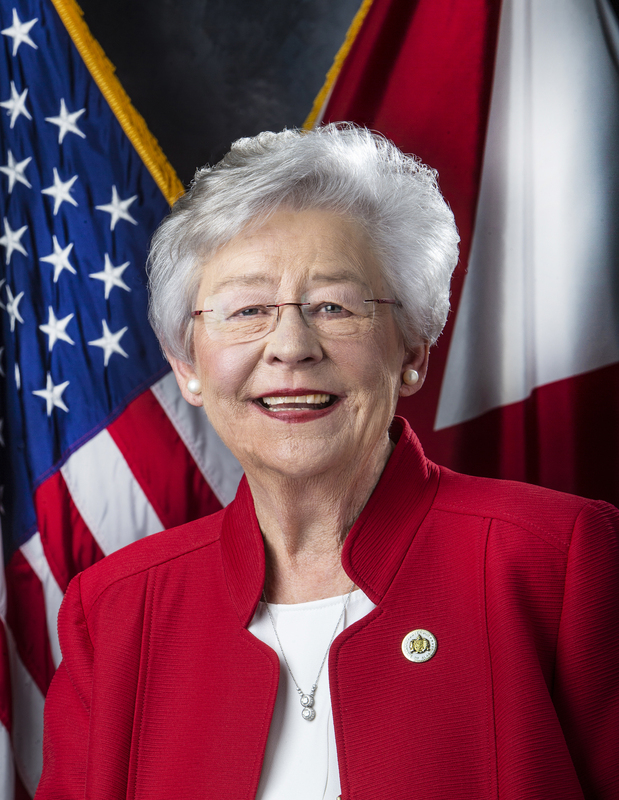 By declaring a State of Emergency, Governor Ivey is directing the appropriate state agencies to exercise their statutory authority to assist the communities and entities impacted by Subtropical Storm Alberto. The State of Emergency will be effective at 6:00 a.m. Sunday.